Ward goes undercover in a very dangerous mission to infiltrate The Nation, a group of individuals with very extreme views on immigration across the Mexican border, but how far have they gone to protect the border? After stumbling across information regarding the activity of The Nation in a previous case Ward goes deep undercover with a thrilling climax. This is my first book from this author and I was hooked from the first page, the plot moves at a fast pace but does not compromise on characterisations and before I knew it I was emotionally invested in the characters. Written by a sitting judge in Iowa and a former federal prosecutor about an ATF agent lends this a very realistic prospect. You get a real feel for the relationship between Ward and the people he is infiltrating, his skill at blending in as an undercover agent is extraordinary. The suspense near the end of this book is exemplary and a fitting end to a very well written thriller. Not at all short on action, this high octane thriller is a must-read for action fans. Deep Green Cover: ward infiltrated radical environmentalists. Deep Red Cover: Ward enters the world of Russian arms traffickers. 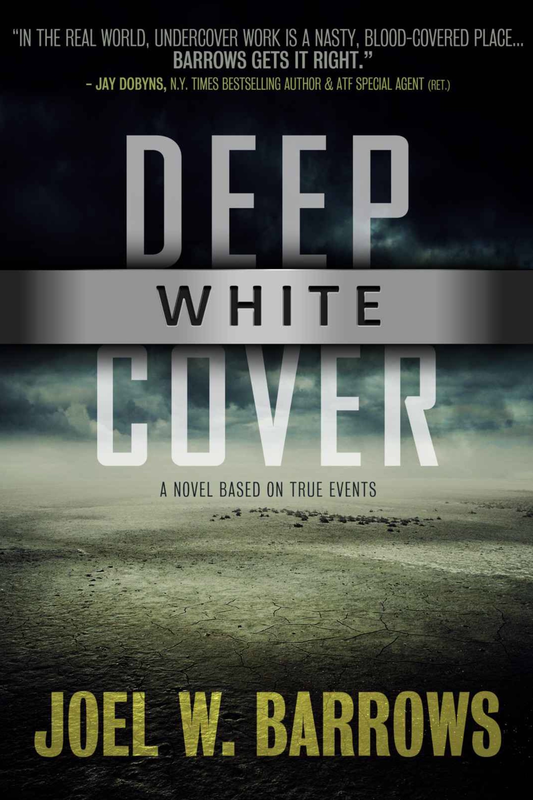 Deep Blue Cover: Ward goes under cover to stop rogue cops selling weapons on the black market. Deep Purple Cover: Ward investigates alcohol smuggling in Napa Valley.